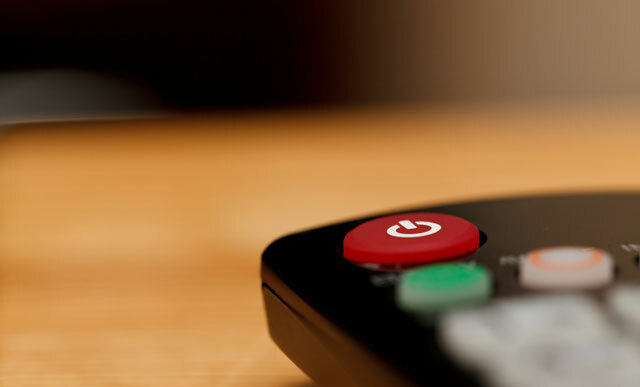 Another delay has hit South Africa’s digital broadcast migration project as the agency behind the roll-out of set-top boxes has temporarily halted production of these devices. Set-top boxes decode digital signals for analogue television sets and government plans to distribute these devices to around 5m poorer households. The roll-out is key to South Africa’s digital migration project, which intends to shift the SABC, e.tv and other broadcasters off analogue signals and open up radio frequencies for faster mobile broadband services. But the process has been dogged by delays as broadcasters fight over whether set-top boxes should be encrypted or not. A supreme court of appeal judgment in May struck down communications minister Faith Muthambi’s decision not to encrypt these boxes. Muthambi and broadcaster MultiChoice are challenging the matter in the constitutional court in February. Amid this fight, Lumko Mtimde, CEO of Universal Service & Access Agency of South Africa (Usaasa), has said that production of the devices has been put on ice. “The suspension of the production of set-top boxes is based on the analysis of the implications of the 31 May supreme court of appeal judgment and associated risks for Usaasa,” said Mtimde. “The suspension is subject to further discussions with the minister of communications,” Mtimde said. Usaasa last year appointed 27 service providers for the supply of outdoor antennas and set-top boxes. Muthambi, meanwhile, was hauled over the coals on Thursday in parliament over the country’s slow march towards digital migration. Earlier this week, the communications minister’s office said in a statement that the broadcasting digital migration project is well on track with over 30 000 households in the Northern Cape, Free State, Mpumalanga and Limpopo having registered with the Post Office to receive set-top boxes. The ministry further said that in October it plans to announce a switch-off date in towns located near the Square Kilometre Array (SKA) in the Northern Cape, “where registration and installation has almost reached 99%”. But the country missed a key International Telecommunication Union deadline in June last year to switch to digital. On Thursday, MPs demanded answers from Muthambi, with criticism coming from both ANC and Democratic Alliance benches. “Your management of this process is found wanting,” said Mmamaloko Kubayi, ANC MP and chairwoman of the portfolio committee on telecommunications & postal services. “This project is moving along at a snail’s pace,” Kubayi added. DA MP Marian Shinn, who is a member of the portfolio committee on telecoms & postal services, also criticised Muthambi. “Muthambi has been totally out of her depth since she took over this project,” Shinn said on Thursday. “Whatever has made the minister unilaterally change the policy, this has now led to a two-year court battle. It is not worth the financial cost. “This is something the country is desperate for. And as long as this delay perpetuates and we have petty point-scoring going on we are holding back South Africa’s economic growth. It cannot be endured for much longer. We have to break the logjam,” said Shinn. Parliament also heard on Thursday that more than 600 000 set-top boxes, which have already been produced, are being stored at Post Office facilities. How does 0.2% represent “good progress”? Free set-top boxes for the poor, so that they can spam propaganda out. No need for them to pay TV licences then?